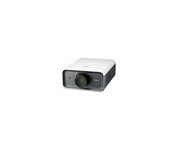 Image Size (Diagonal) 50 in. - 100 in. Screen Distance 1.7 ft. - 3.9 ft. 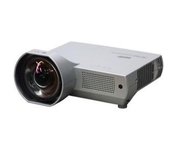 Feature rich installation network projector equipped with a power operated lens that includes power zoom, power focus and picture shift. 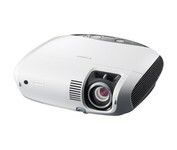 ViewSonic's PJ1173 delivers maximum impact for large-venue presentations. 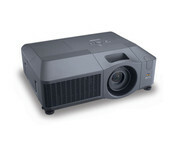 With 5,000 lumens and 1000:1 contrast ratio (typ), this premium projector is ideally suited for conference rooms, lecture halls, religious sanctuaries and boardrooms. 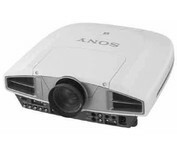 The LV-7370 multimedia projector's sophisticated design allows for both easy portability and ceiling installation. An array of easy-to-use features such as updated control panel and easy-to-navigate onscreen menu, make the LV-7370 simpler to use than ever before.